I've really been enjoying writing this feature, Books That Make Me Want to Travel, in which I write about books that have made me yearn to travel to new and different places. It's a fairly self-explanatory feature, really, but I do so enjoy writing these posts! I really thought when I heard about Just One Day that this would be the book that would push me over the edge and demand that N and I immediately visit Paris. And while I would still love to visit Paris (especially as I've never ever been!) I found that the book made me equally desperate to vist Amsterdam as well. In fact, I'd like to explore all over Europe after reading this book. Allyson really embraces a more spontaneous and adventurous attitude when it comes to travelling and I feel inspired by that! Oh, this book. I really love it. 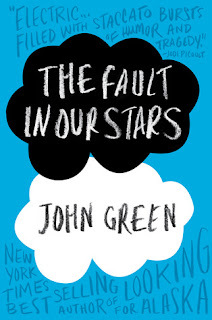 I wanted to reread TFiOS after attending the John Green event in February for the publication of the paperback of The Fault in Our Stars but I don't feel brave enough to risk my heart in that way again. What I might do though, is pull out my copy of this book and re-read the passages that have to do with Amsterdam. 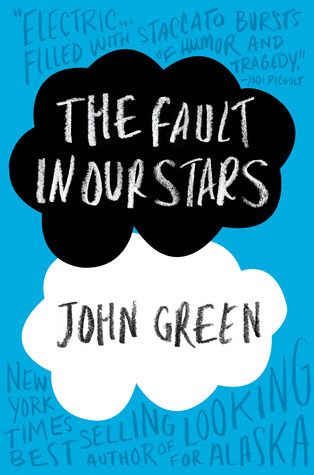 Hazel and Augustus visit Amsterdam on their mission to track down their favourite author and see what happens at the end of a favourite book. I remember reading what it said about Amsterdam and having this sense that I could close my eyes and picture the city there in front of me. Have you ever read a book that inspired you to want to visit another place? A book that made you want to visit Amsterdam? Ooh, definitely get to Just One Day sooner rather than later. I do so love Gayle Forman! Just One Day and TFiOS made me want to go to Amsertdam as well. It just sounds so beautiful. Yeah. I was there when this post was published actually :) Had a great time! Oh! I completely MEANT to include Anne Frank's diary when I wrote this list..
As soon as I saw this post title, I immediately thought of The Fault in Our Stars. 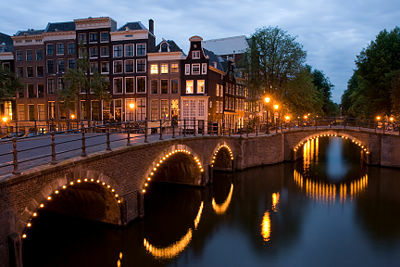 I have been to Amsterdam but I haven't been in a while so I really want to go again. 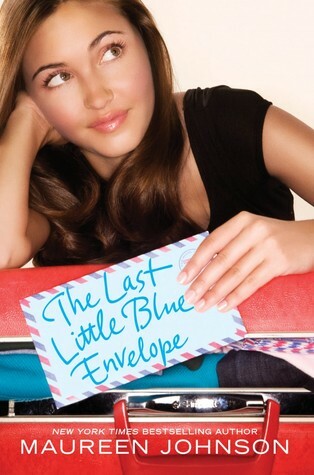 Just One Day and 13 Little Blue Envelopes look fantastic. Have you read The Diary of Anne Frank? I HAVB read Diary of Anne Frank, I was obsessed with it when I was about your age, actually :) Love. 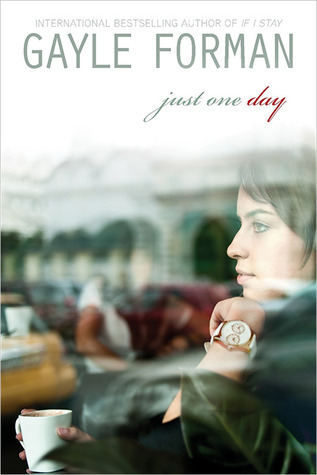 Anna and the French Kiss and Just One Day make me want to go to Paris a lot! Oh, you and me both! And Nobody's Girl by Sarra Manning. I really should read Just One Day, it sounds great (and I really enjoyed Forman's previous two books). I love Amsterdam, so it doesn't take much to make me want to visit again and again!